The NXT-GEN Award provides a platform for the next generation of packaging design talent to showcase its skills on an international stage and to the biggest influencers in the design business. 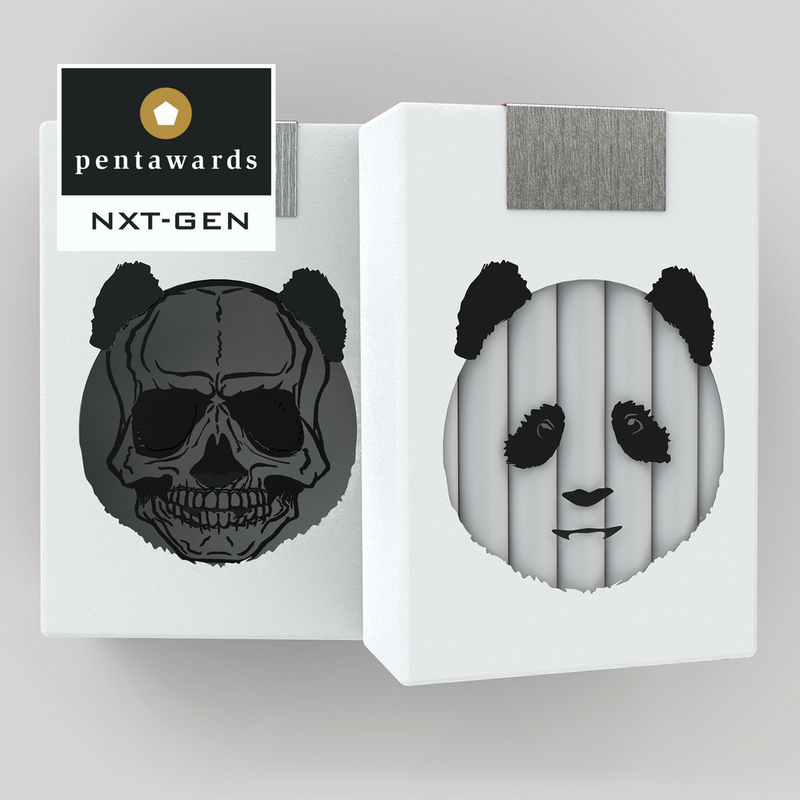 It also underlines the Pentawards’ commitment to champion the best new entrants to the global packaging design industry and their work, and promote careers in the sector to future generations of students. The winning student will receive an all-expenses paid trip to London and an invitation to attend the Pentawards Gala Ceremony, which is taking place at 8 Northumberland Avenue on 12th September 2019, and the opportunity to collect their award live on stage. It will also give the winning student an unprecedented opportunity to meet many of the world’s top packaging designers at the event. In addition, their work will be published The Package Design Book, a review of Pentawards winners that is published every two years by Taschen. Last year’s winner, Yu Chen of Hubei University of Technology, was the first recipient of the NXT-GEN award and he received his award at the Guggenheim Museum in New York. This was a priceless opportunity giving the young Chinese graduate designer an invaluable level of exposure for his concept on the ‘Panda Cigarette Package’. All students entering any category of the 2019 competition will be eligible to receive the NXT-GEN award; and their entry will automatically be considered for the NXT-GEN Award as well as their original category. Adam Ryan, Project Manager at The Pentawards, comments: “Over the years, we have had some amazing student winners as part of the wider Pentawards, from right across the world. We have also seen the calibre of work increase year-on-year, which is superb and highlights how packaging is becoming a real magnet for great young designers. 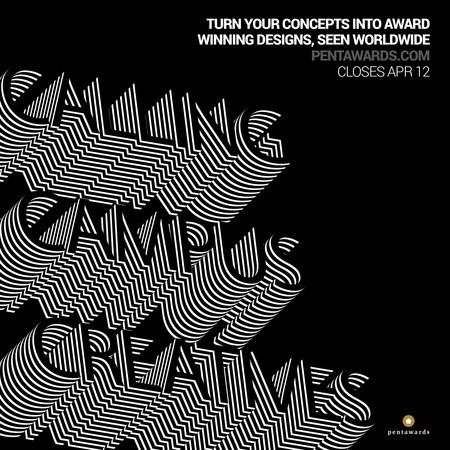 With this in mind, we felt that it was time to launch a Pentaward designed specifically for these students, providing the and their work with some much deserved recognition and also a platform to be seen by today’s industry leaders. “We are currently issuing a final call for entries, with the deadline closing on Friday 12th Apri and we don’t want any young designers to miss out on this opportunity.